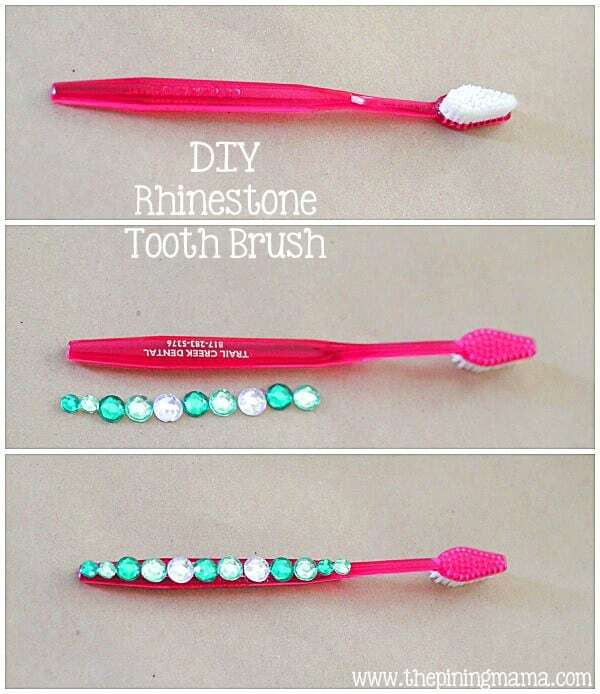 Whether you think of rhinestones as being a tool for adding “bling” or a tool for elevating glamour, they’re sure a lot of fun to work with! 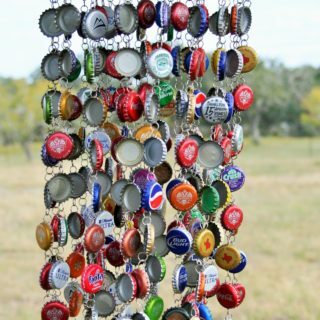 Rhinestone projects take patience and a careful, steady hand but the shining final product is always worth the trouble. 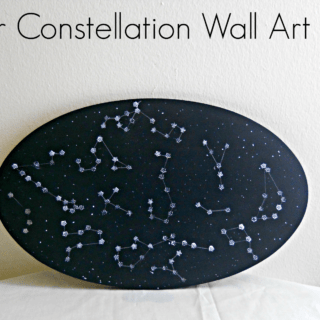 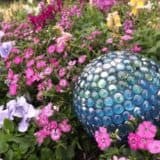 Check out these 15 amazing projects that rhinestone lovers will want to get started on right away! 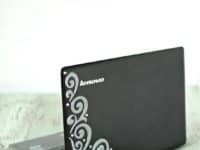 If you’re going to rhinestone your laptop, we suggest that you cover it in a case first rather than sticking it to the actual surface of your computer. 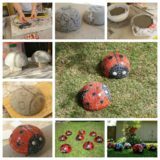 Once you’ve done that, however, you can use gems and strong glue to create almost any pattern you want, just like The Gunny Sack did! 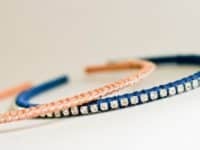 Are you tired of how your plain black camera strap looks around your neck at events whenever you’re caught in front of the lens rather than behind it? 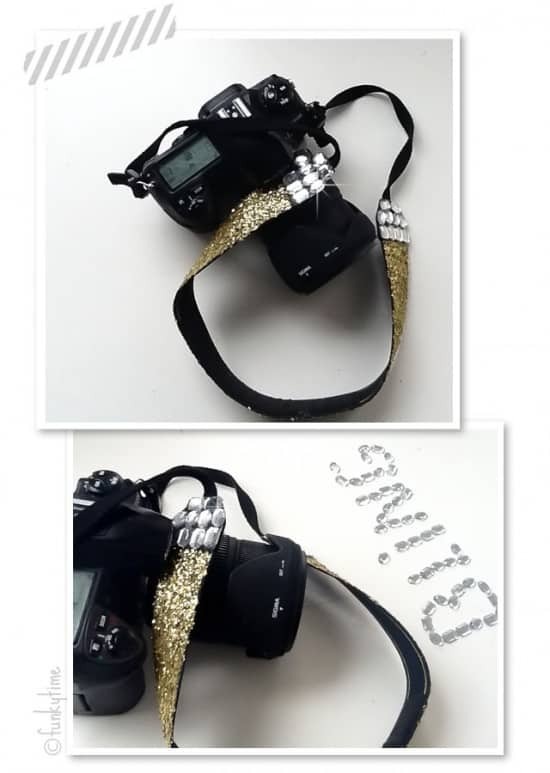 Trying following Funkytime‘s lead and using both rhinestones and glitter to jazz up your look even if you’re still hauling your camera around! 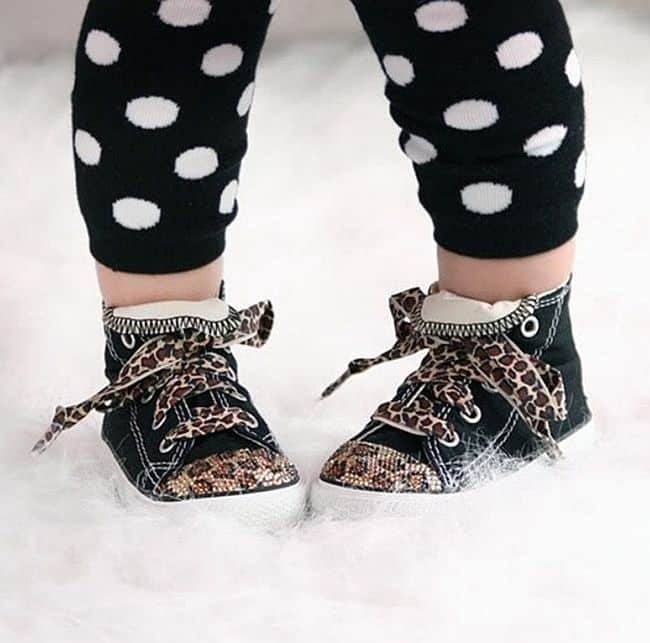 Whether you’re adding sparkle and dazzle to your own shoes or your baby’s, the method used by U Create Crafts to make these cute little leopard print runners is the same one you’ll use either way! 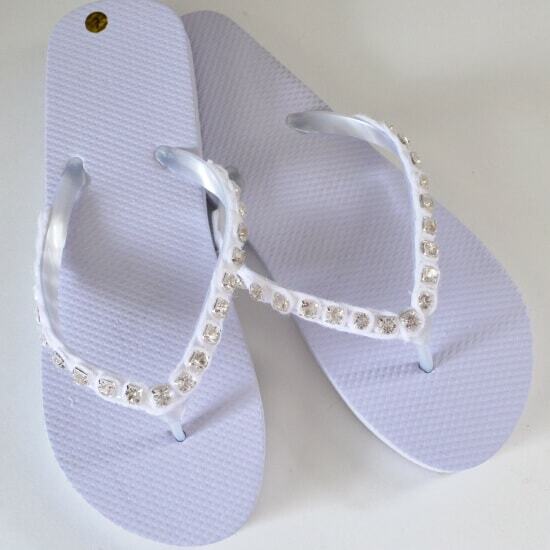 We love the glamorous statement it makes, no matter whose runners you bedazzle. 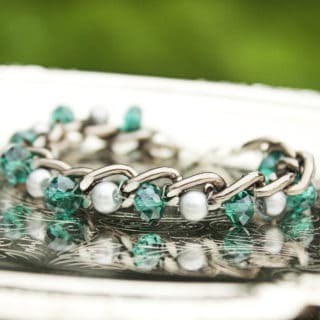 Instead of just gluing individual rhinestones to things, Honestly WTF shoes you how to braid metal set rhinestones into a necklace instead. 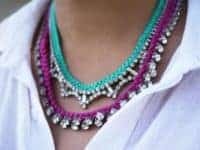 Choose whichever colour string you like and whichever rhinestone shape you choose and then follow their weaving and braiding instructions carefully. 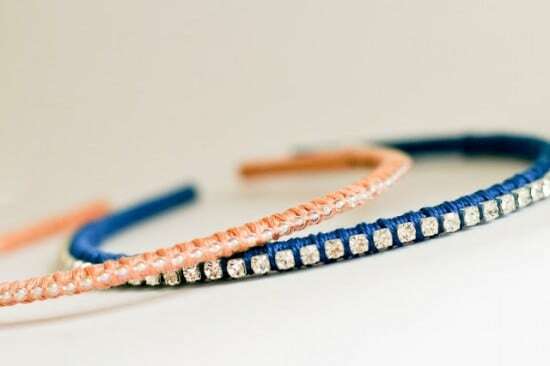 Headbands are a simple way to accessorize, but making your own DIY headband featuring rhinestones will certainly make your classic accessory stand out a little more than usual! 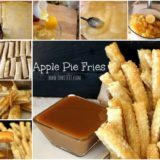 Flax & Twine shows you how it’s done. 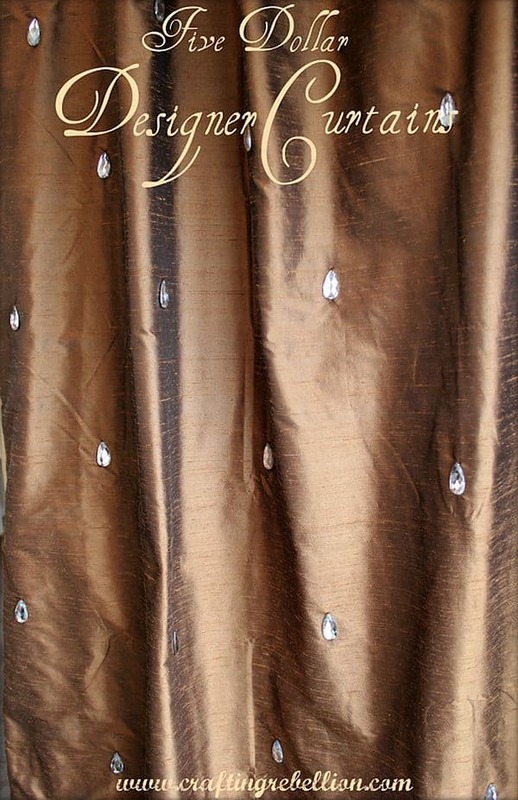 Crafting Rebellion‘s rhinestone curtain idea is a great opportunity to do a number of things! 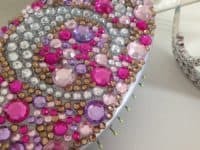 Firstly, you’ll get to put those bigger gems you’ve had your eye on to good use, as tiny rhinestones won’t show up well and might be too tedious to work with on such a large piece of fabric. 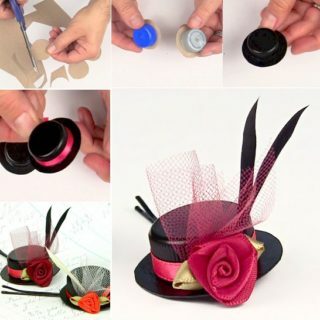 Secondly, you’ll get to practice your hand sewing! 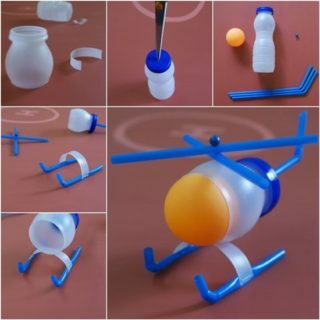 Technically you could glue these gems on, but they might pop off when you grab the curtains to pull them open. 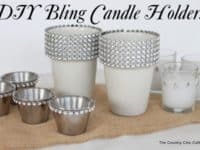 Whether you’re just looking to jazz up your own room or set our a few extra delicate decor pieces at a wedding reception, these simple little containers are totally transformed by adding a few simple rhinestones around the brims. 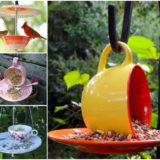 The Country Chic Cottage shows you a few different styles. 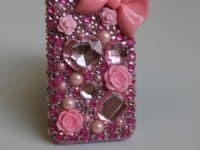 Crafting Rebellion reminds you that, because hone cases are interchangeable, they’re also a great opportunity to go wild with your rhinestone customization! 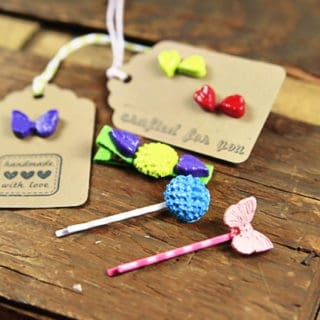 Get detailed with little rhinestones, add flair with big ones, and change colours however you please! 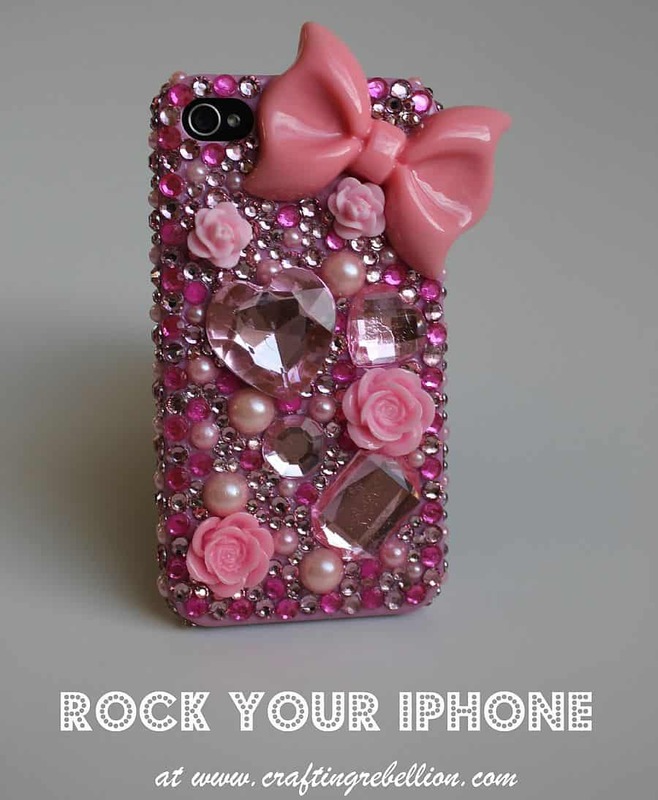 Use a rhinestoned phone case as an opportunity to expressed yourself. 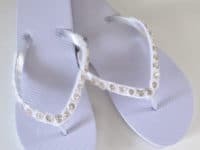 Dream a Little Bigger‘s tutorial for rhinestone flipflops reminds you just how easy most rhinestoning projects are, but they also remind you how effective a few gems can really be. 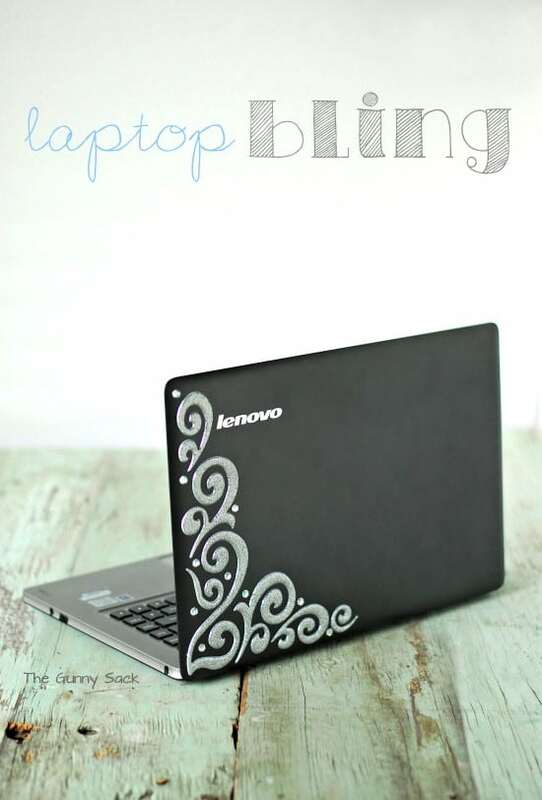 We feel like rhinestones are always work the time they take! 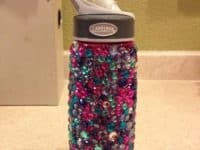 Desiging yourself a rhinestoned water bottle like this one on Pinterest will certainly stop you from mixing your bottle up with someone else’s at the gym! 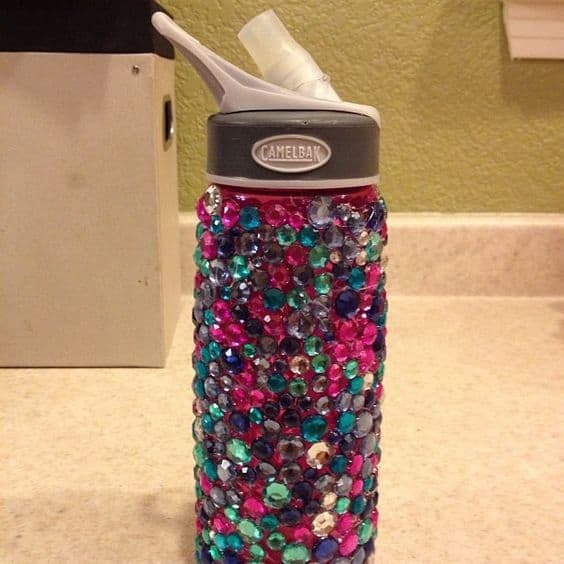 Just make sure you use very strong glue, like E6000, or those rhinestones will also stop you from washing that water bottle properly without losing gem everywhere. 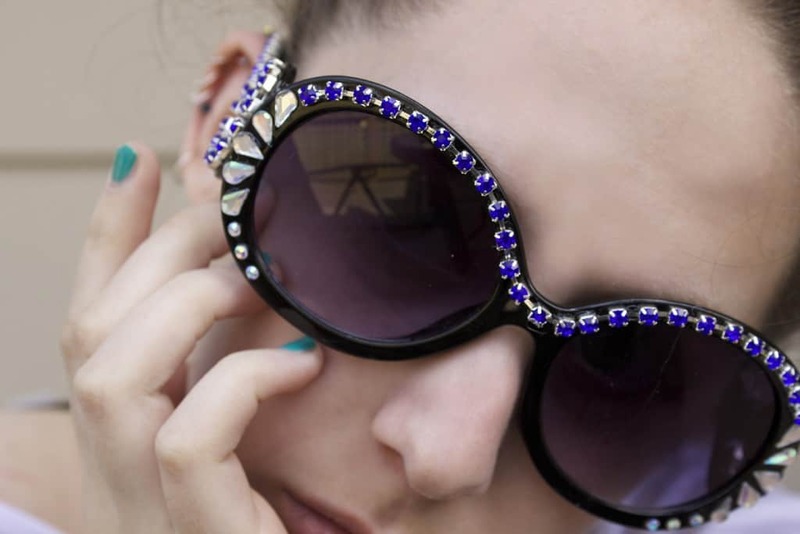 regardless of what shape, colour, and placement you use, gluing rhinestones to your sunglasses will make them look instantly more glamorous than they did before. 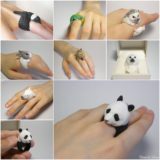 These glammed out shades featured by Panda Hall are proof! 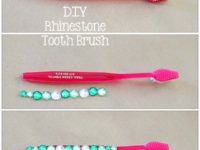 The Pinning Mama shows you how to create a simple rhinestoned row down the back of your child’s toothbrush in order to make bathroom rituals a little more fun and encourage them to want to use the brush all on their own. 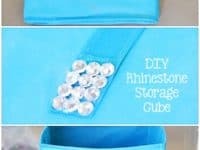 Rhinestones are pretty and practical! 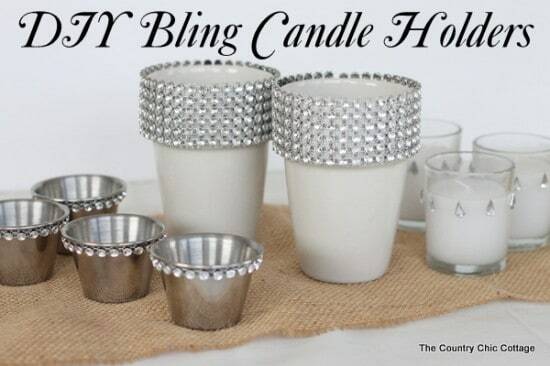 Do you wish you could find extra glamorous kitchenware to match your personality and the rest of your apartment? 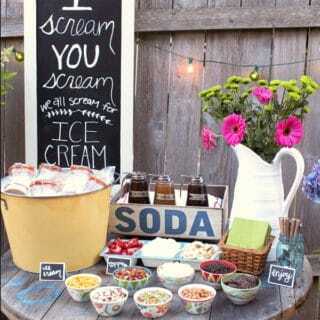 The Pinning Mama understands that this isn’t always possible and has reevaluated the situation. 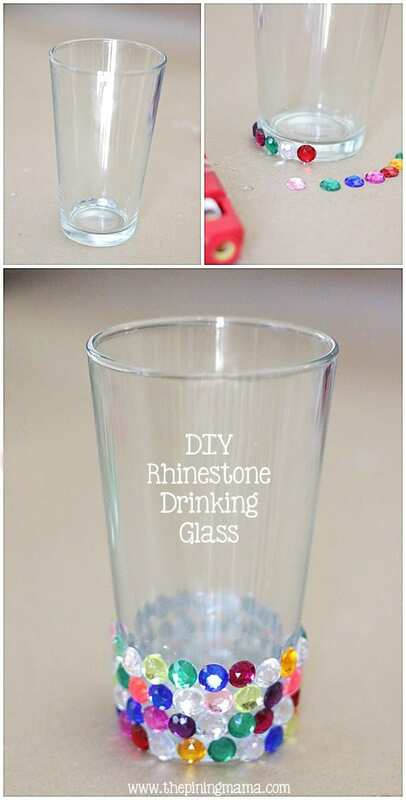 Follow their lead and customize the plain drinking glasses you already have with a few of your trusty rhinestones! 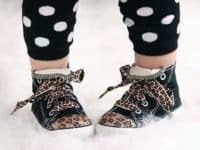 Besides looking absolutely adorable, “blinging out” your hairbrush is actually a practical measure because it will help you (or your child, or whoever the brush is for) to remember the importance of brushing in hair health. 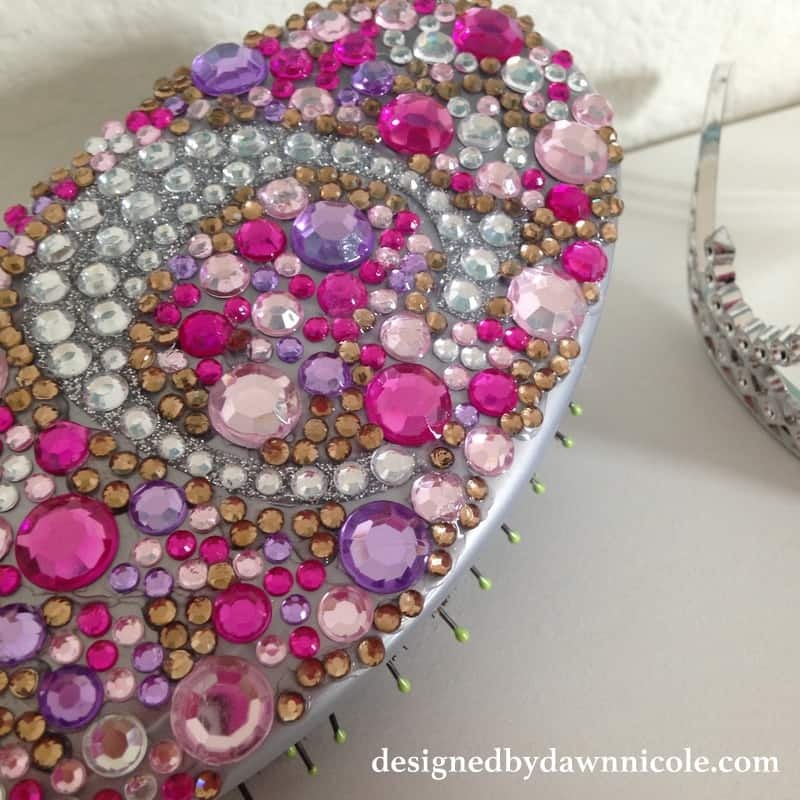 Check out how By Dawn Nicole customized this hairbrush with gems of all different shades and sizes! 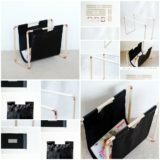 Simple canvas storage cubes might not be the most glamorous thing to keep your belongings in around your apartment, but they sure are useful! 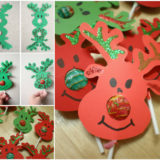 Try doing what The Pinning Mama did and customizing at least the handles with a few rhinestones, just to jazz things up a bit. 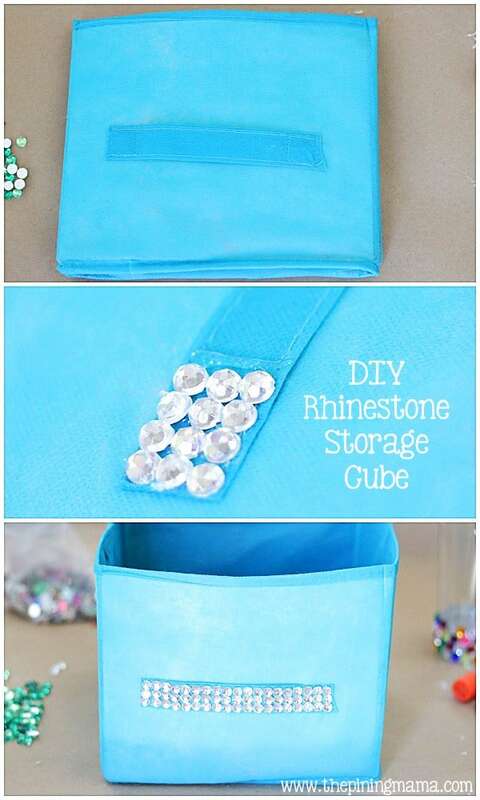 Time to let your obsession with Rhinestones shine through!